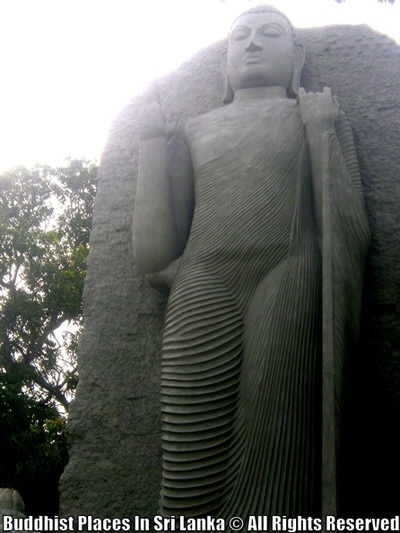 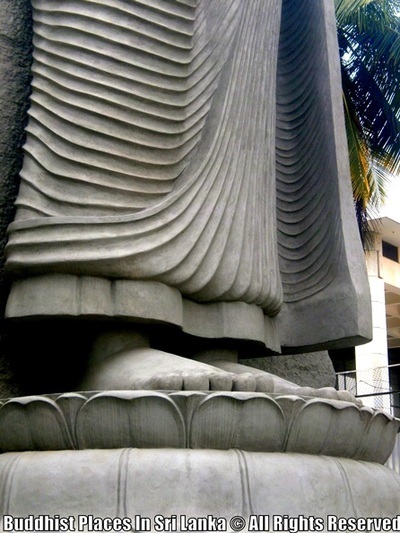 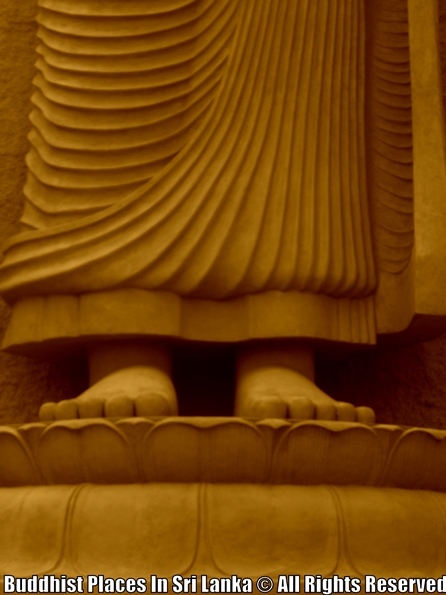 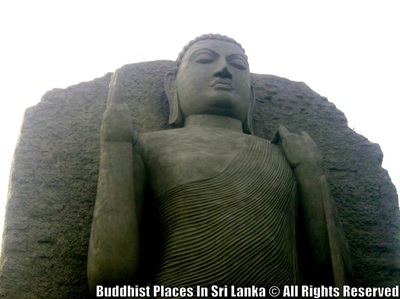 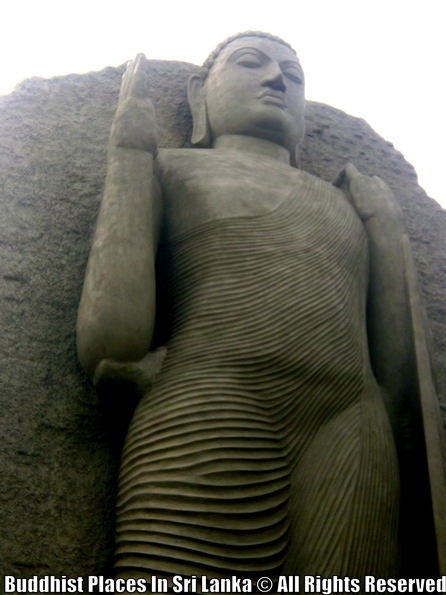 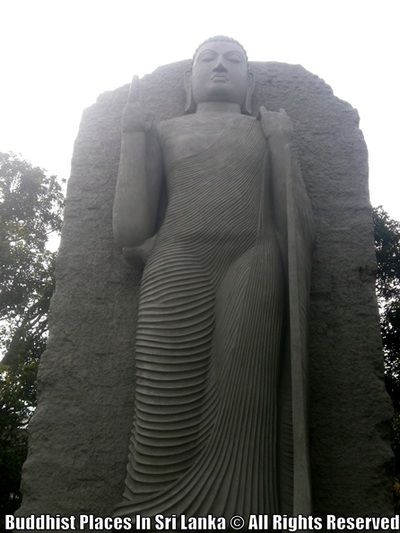 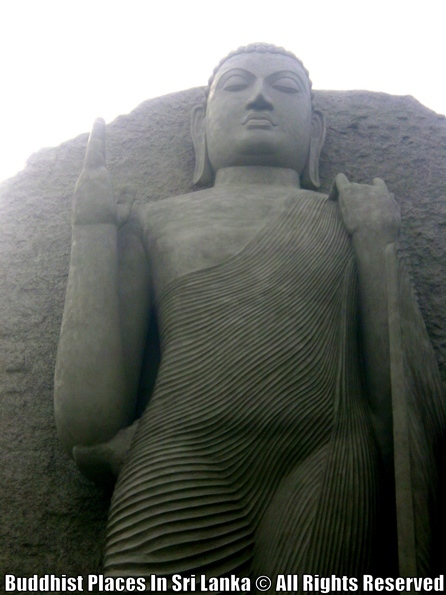 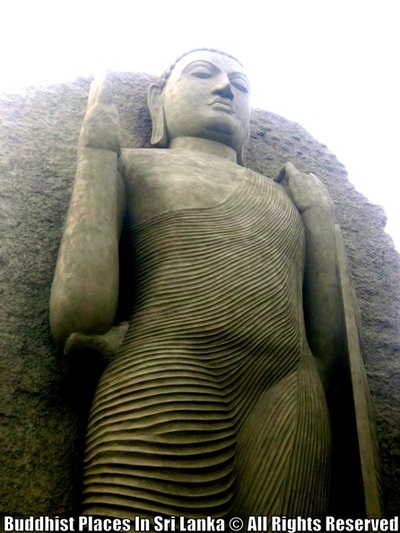 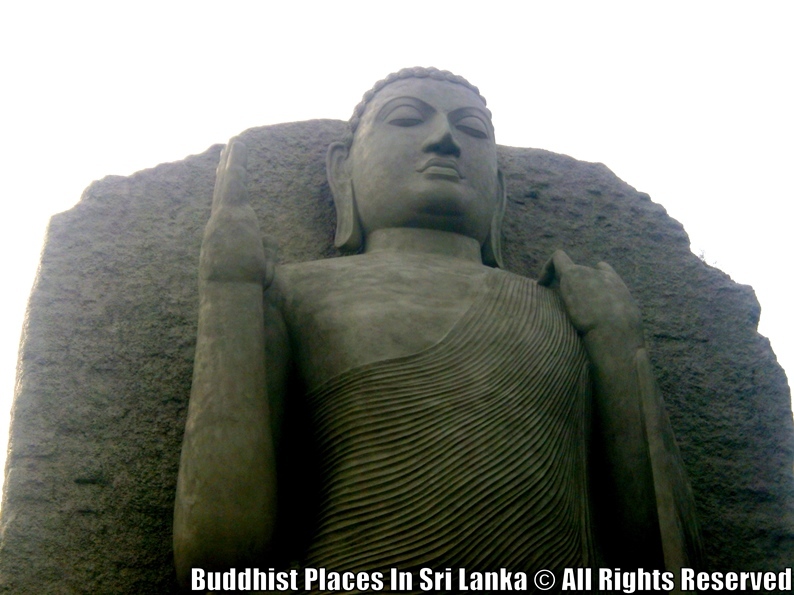 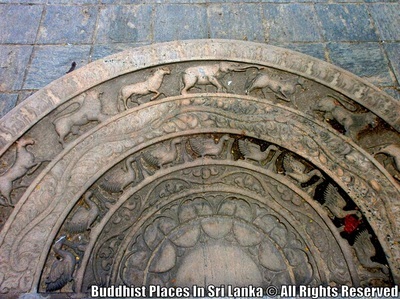 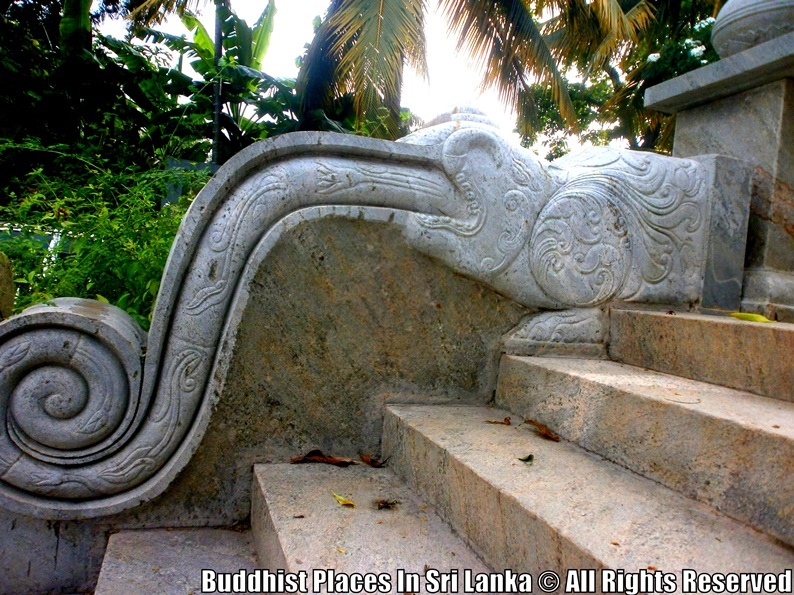 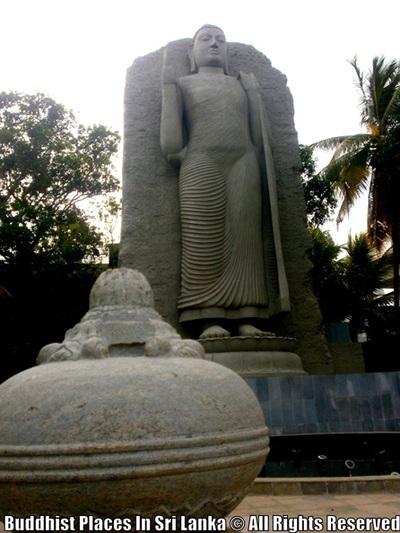 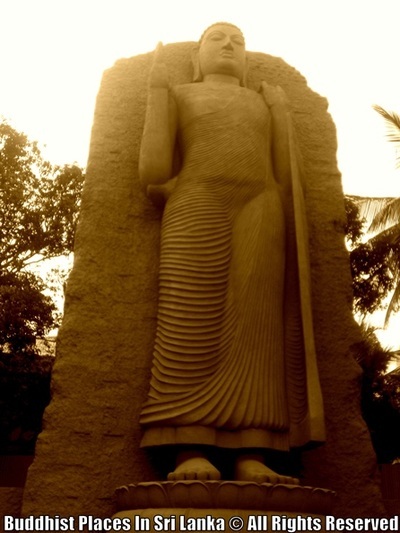 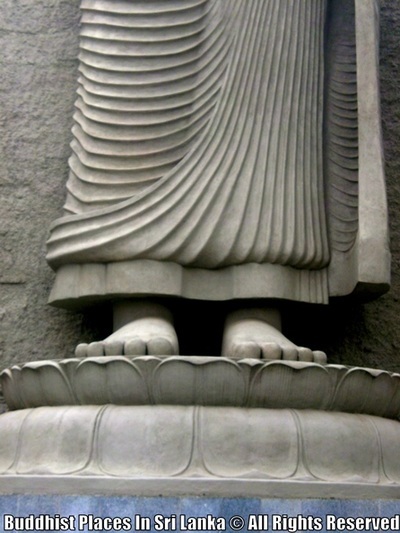 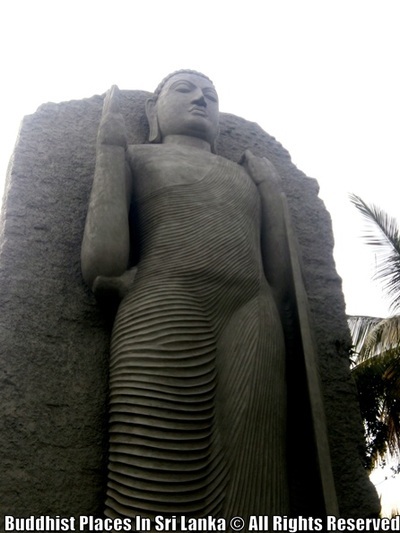 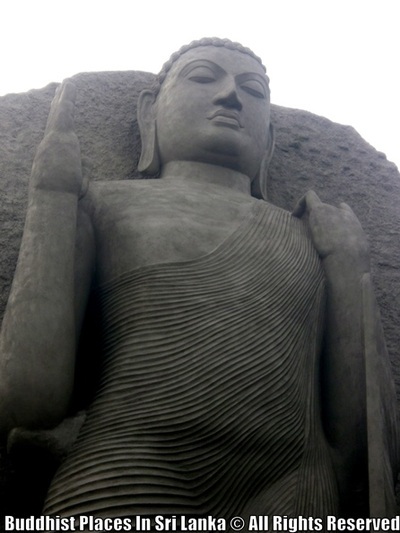 This is a replica of the famous Avukana Buddha Statue in Anuradhapura. 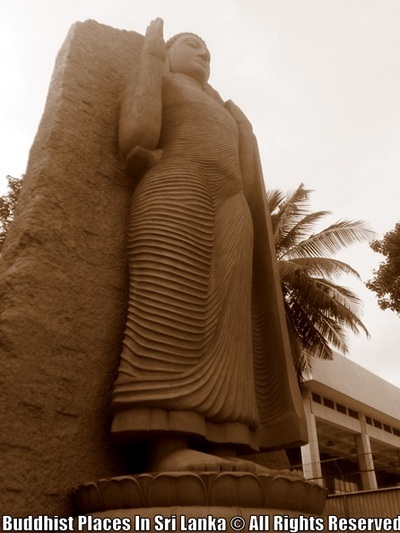 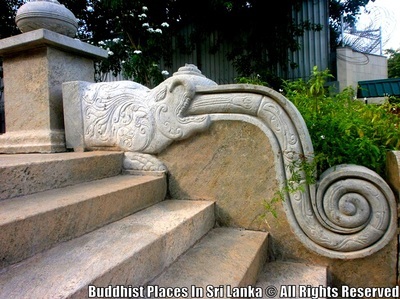 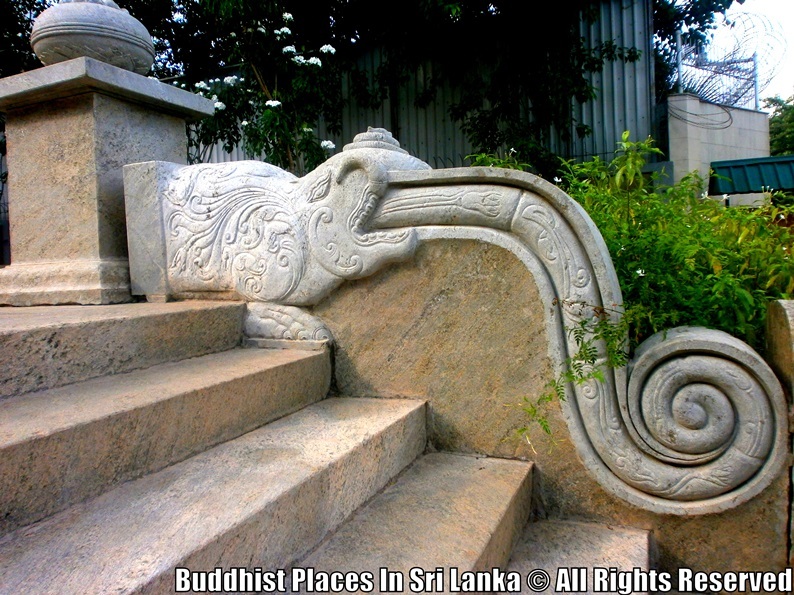 Located at in front of the Bandaranayaka Memorial International Conference Hall. 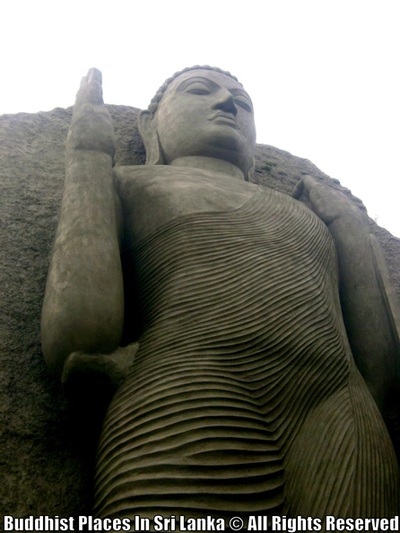 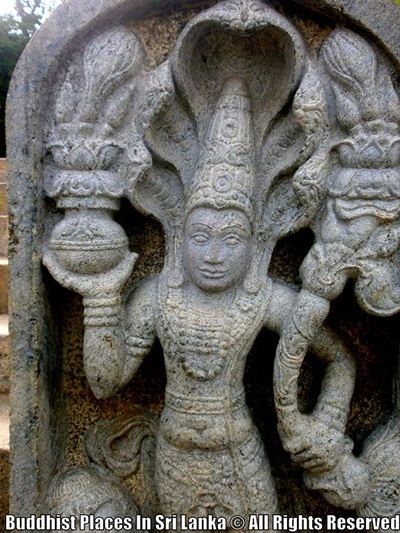 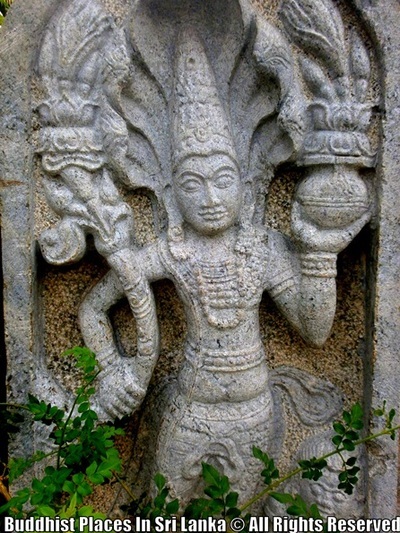 The original statue which has a height of more than 40 feet (12 m), has been carved out of a large granite rock face during the 5th century.